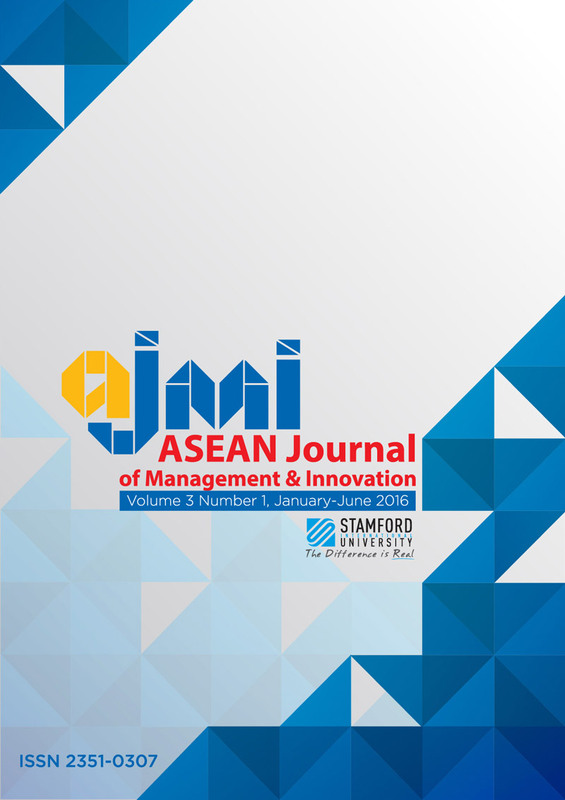 The objective of this study is to investigate the relationships of enhancing audit management competency on sustainable audit success via the mediating influences of audit value awareness, audit professional proficiency, and efficient audit report. Comprehensive audit adroitness, audit learning commitment, and regulations practice force are become the antecedents of enhancement audit management competency. Also, audit system efficiency is the moderating variable of the relationship between enhancement audit management competency mediating variables. Hypothesis testing variables. Testing Data was collected from governmental auditors in Thailand amount 328 persons from the Office of Auditor General of Thailand (OAG). A questionnaire was analyzed by using the Ordinary Least Squares (OLS) regression analysis employed to examine all hypotheses indicated that most of variables from enhancing audit management competency was positively significant, and related to factors relevant to audit value awareness, audit professional proficiency, and efficient audit report and sustainable audit success. Specifically, evidence was found that audit value awareness had a positive significance to audit professional proficiency, andaudit professional proficiency also had a positive significance to the efficient audit report. Moreover, almost three antecedent variables also had a positive effect on enhancingaudit management competency. Additionally, audit system efficiency showed partially positive supporting effects on enhancing audit management competency-mediating variables. The results provide the benefits to increase auditors’ awareness to improve and enhancing audit management competency in accordance with environmental change in order to achieve auditor professional in the future.